How did the Madison Early Music Festival go this year? I asked a veteran early music fan. 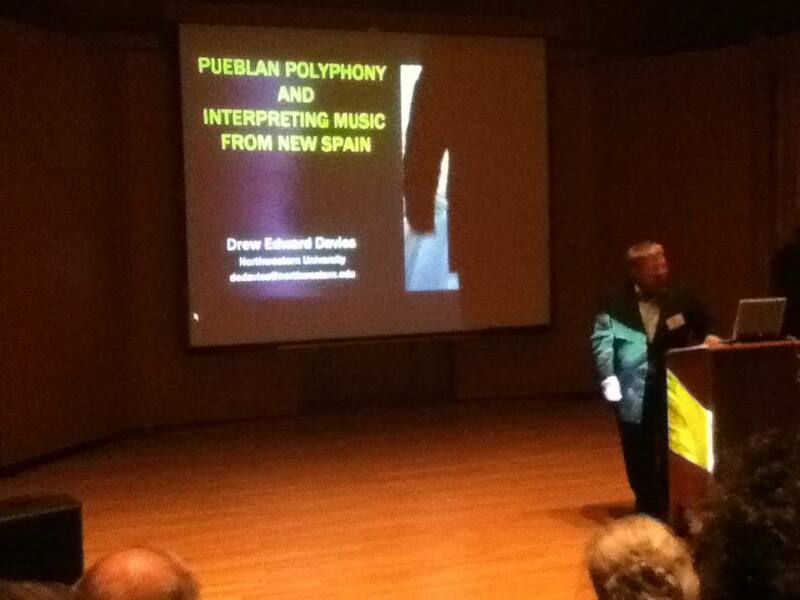 For various reasons, I couldn’t make it to other events during the 12th annual week-long festival that explored early music in the New World. (Next year, MEMF will offer the same theme, but go north of the Mexican border into the US and French Canada.) But I heard high praise for the faculty concert and for the imported group Chatham Baroque, among other events. Not at all, judging from what I heard during the All-Festival concert. The evening got off on the right foot with a fascinating and engaging slide-lecture by guest scholar Drew Edward Davies (below) of Northwestern University. He pulled together many strands of scholarship about music in the new world in the 16th, 17th and 18th centuries. He synthesized musicology, ethnology, anthropology, linguistics, art history, religion and other disciplines to build a great and accessible sense of context to the music that the audience was about to hear. Then came the actual performances, with a stage filled by dozens of instrumentalists and singers (below) performing under the talented guest conductor Kristina Boerger from New York City. The program featured a dozen different composers and focused on reconstructions of Vespers Music for the Feast of the Immaculate Conception and Nativity. And The Old Veteran was right: It was nothing short of revelatory. Of course, much of the music derived from the Old World and transplanted composers. So some of it sounded familiar (below) and reminded one of other more famous Old World composers. But the music and its history also dealt with issues that are still alive today. For example, clearly, the “Old World” music ended up incorporating many elements of indigenous New World culture, from notation (below) and languages to sounds and dance rhythms, especially as heard in percussion. When you think about it, the conflict between Old World and New World is still relevant, even five centuries after much of this music was composed and first performed. 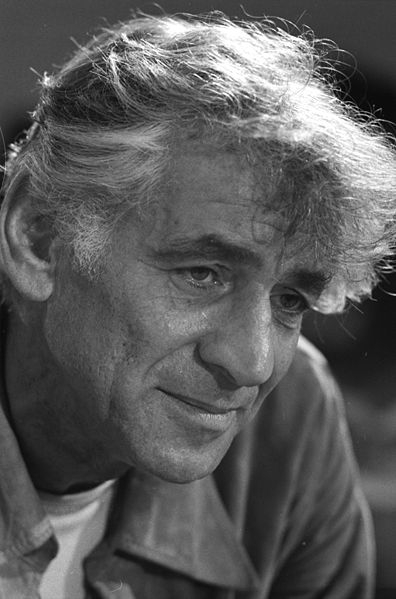 After all, it wasn’t until that 20th century pioneer, Leonard Bernstein (below), that American-born and American-trained conductors were allowed to direct major American orchestras. And you can argue that there still exists a bias that favors Old World music over New World music, at least in some quarters. And the question of how to incorporate vernacular native culture is still a major issue, even in a largely postcolonial global culture. Cultural synthesis is still the goal for many groups, including the famed Kronos String Quartet, and for many Asian and Latin American composers today. 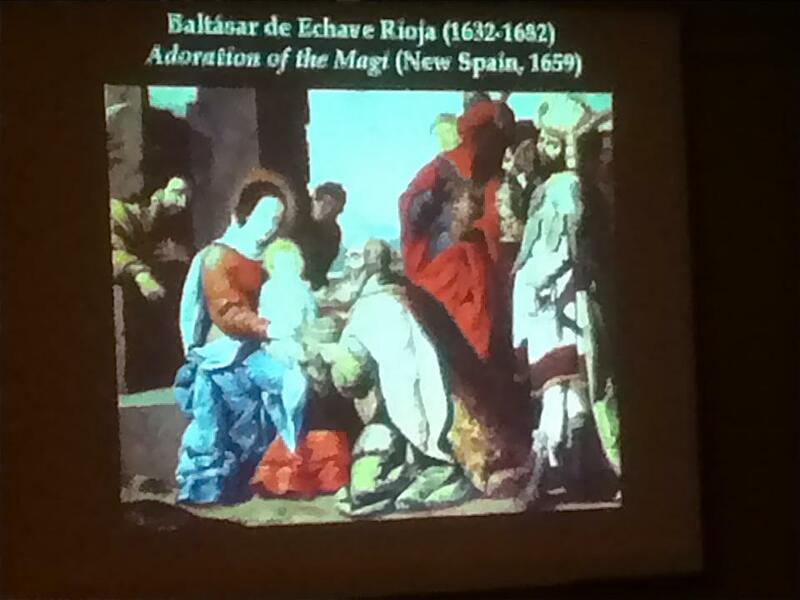 We saw a painting (below) of The Nativity, for example, with the typical Joseph, Mary and Jesus with Indian chief instead of the Wise Men. And we heard ancient Aztec language that was permitted in liturgy by the Roman Catholic Church and is still spoken by one million people today. So the concert was every bit as eye-opening as one hoped. But even more, it was ear-opening. 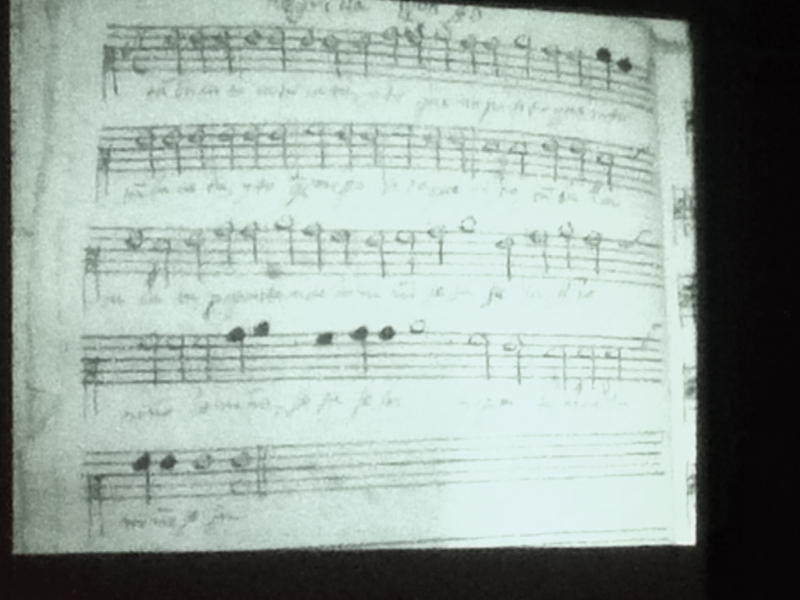 What a delight it was to hear Baroque and pre-Baroque music from the old New World. One wonder why such music, which often seems so infused with energy and infectious vitality, isn’t performed and recorded more often, or played on the radio, more often, or seen on TV more often (see bottom). I still don’t expect to hear a lot of it. Which is all the more reason why I am grateful for the outstanding performance that the Madison Early Music Festival participants, teachers and students as well as guest performers alike, put together in such a short time and with such exceptional results. It certainly whets the appetite to hear more New World music – which is still waiting to be explored and performed – next summer. 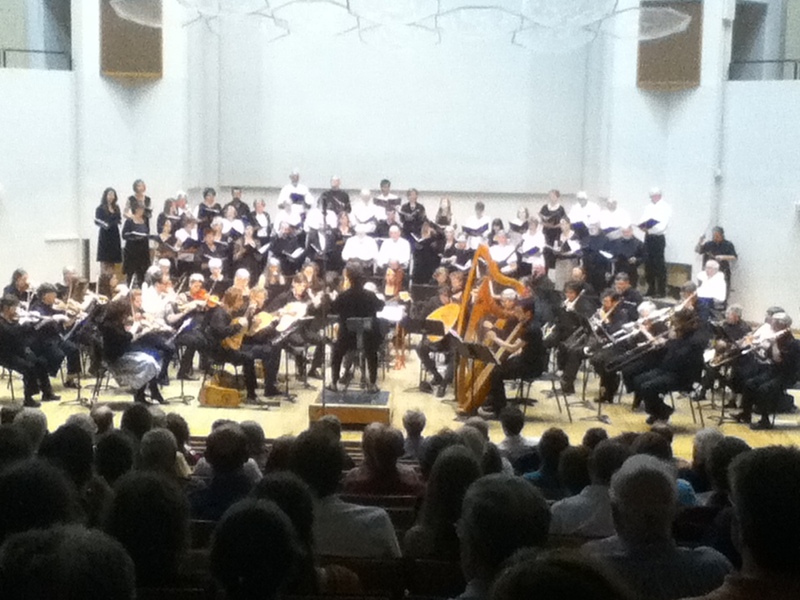 Did you attend the Madison Early Music Festival this summer? What did you think of the concerts and events?